Welcome To Gentle Family Dentists! 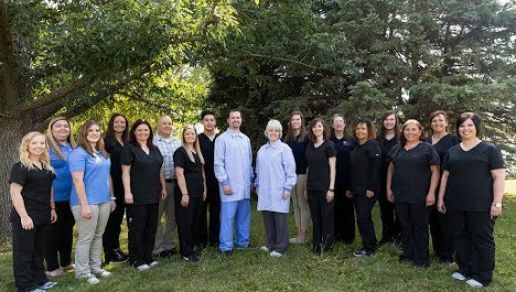 At our West Liberty, IA and Muscatine, IA dentist offices, Dr. Carol Moreno and her son, Dr. Roberto Moreno, are devoted to ensuring you receive the most comfortable and effective dental care. Welcome to Gentle Family Dentists At Gentle Family Dentists, you’ll find a caring home for every smile that matters to you. Your entire family will be treated with the comfortable dentistry you deserve. Dr. Carol Moreno and her son, Dr. Roberto Moreno, will always make you feel relaxed and welcome at our Muscatine or West Liberty, IA dentist offices. Although Dr. Carol Moreno has been practicing dentistry for over 30 years, she, Dr. Roberto, and the rest of our team continue our education to ensure we’re providing you with the latest, most efficient, and most gentle treatments possible. Our office environment is soothing and inviting, but it is also equipped with modern dental technology. Both Dr. Carol and Dr. Roberto are also devoted to assisting our community. Dr. Carol and her husband founded a free dental clinic in Muscatine for children who aren’t covered by insurance and cannot afford dental services. Dr. Roberto is President of the West Liberty Lions Club. The dedication of these doctors has not gone unnoticed. Dr. Carol is the recipient of the Children’s Award from the Iowa governor and Humanitarian Award from the Academy of General Dentistry. Dr. Roberto has received his fellowship from the Academy of General Dentistry. Call 563-288-2612 to visit Dr. Carol or Dr. Roberto Moreno today. Both of these caring professionals are ready to provide excellent treatment for you and your loved ones soon! We provide many cosmetic dentistry solutions to enhance the look of your smile, including comfortable orthodontics, dental veneers, and teeth whitening. Call us today! Proudly Share Your Smile Again! Our dentists offer dental implants, same-day crowns, and more that will help you comfortably chew and improve your oral health. Book a consultation today! Comfortably Chew Your Favorite Foods! Call immediately if you feel any severe dental pain. We schedule same-day appointments and answer calls on Saturdays to ensure you receive swift relief and treatment. 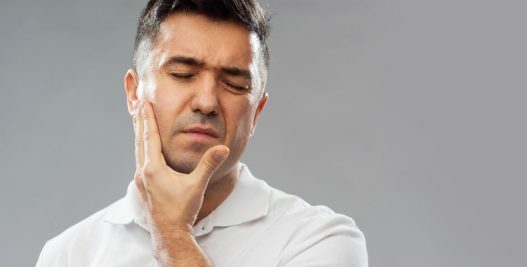 Stop Putting Up With Dental Pain Now! We understand how tough it is to get away from work or school to visit the dentist (fortunately for many families, the Gentle Family Dentists in West Liberty, IA office is located near West Liberty Middle School and West Liberty High School!). 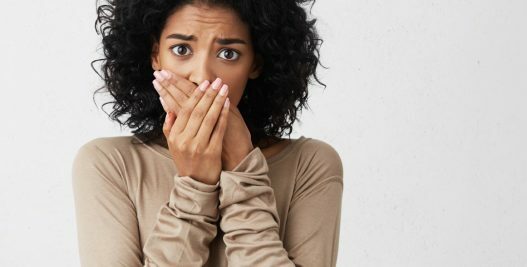 Our top-notch dentists in West Liberty, IA and Muscatine, IA, Dr. Carol Moreno and Dr. Roberto Moreno, also knows how much anxiety kids and adults alike can experience when it comes to receiving dental treatment. We also accept multiple payment options to ensure you receive quality care that suits your budget. Call 563-288-2612 or fill out our online form today to schedule your appointment at our West Liberty, IA or Muscatine, IA dentist office. Dr. Carol Moreno, Dr. Roberto, and all of us at Gentle Family Dentists are here to help keep your smiles strong and beautiful!